We run our C25K programme three times a year. Our latest programme ran from January to March 2019 at Seed Hill. Couch to 5K is a nationally recognised plan devised to get those who have done little or no exercise in the past up to running 5km in just 9 weeks. Trawden AC works with Pendle Leisure Trust as part of the Up & Active scheme to provide three FREE weekly 30-minute sessions. These are at 7.15pm on Tuesdays and Thursdays at Seed Hill Track, Nelson, BB9 7TY and 10.00am on Saturdays at Holt House, Colne, BB8 9SF . You do not need to attend every session to make good progress and reach your 5K milestone, just come along as often as you can. We have an absolutely fantastic team of run leaders and helpers who will support you every step of the way. 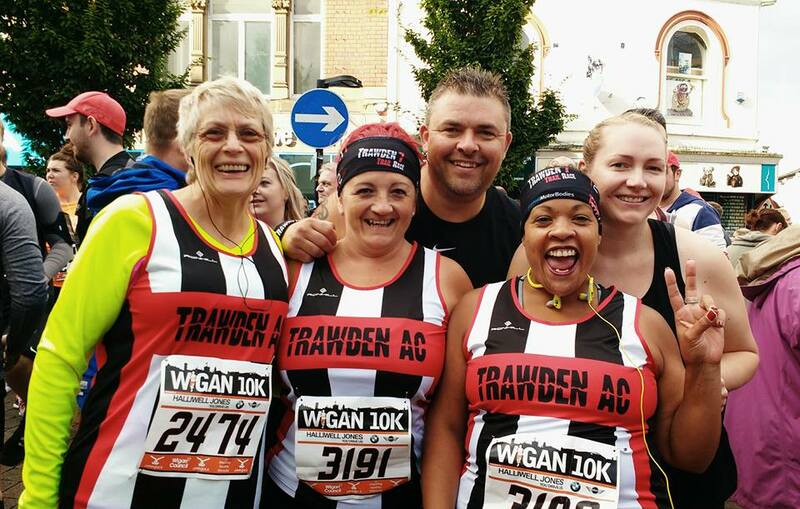 Reaching 5K may seem like an impossible task, but if you come along and stick to the programme, with the help of our leaders and fellow C25K runners you'll be amazed at what you achieve! PLEASE NOTE: We cannot accommodate children under 12 years old and all those under 16 must be accompanied by a responsible adult at all times during each session. 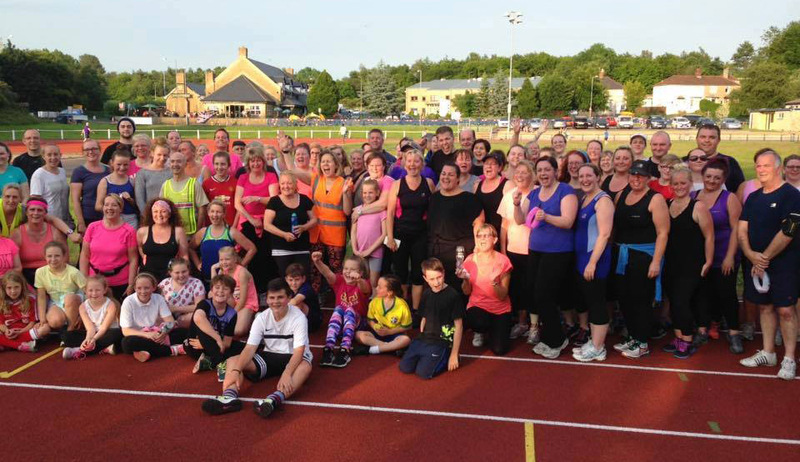 Over the past few years literally hundreds of local people have improved their fitness and health, lost weight, and gained a new found passion for running by being involved in our Couch to 5K groups. Many have since gone on to run 10Ks, fell races, half marathons and even marathons, and even joined our club too! If you would like to find out more you can like our dedicated Facebook page, follow us on Twitter or even check our Instagram . Choose a username and click "Check availability"
Complete all of your details then click "Register"
If successful you'll see a welcome page and shortly receive an email with your password and other information.